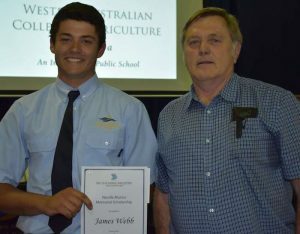 Over the last 6 weeks of Graduation Ceremonies at the WA Colleges of Agriculture, WASIA have awarded their six annual $500 scholarships. 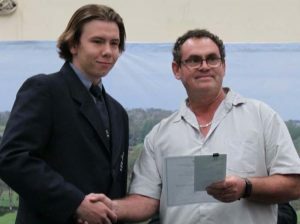 These have been provided by the WA Shearing Industry Association Inc (WASIA) to WA College of Agriculture students since November 2002 in the memory of Neville Munns. Neville Munns was former CEO of the Pastoralist and Graziers Assoc; EO of WA Farmers Federation; Accountant and EO of the WA Shearing Contractors Association (WASCA), now WASIA. 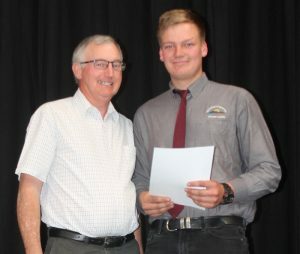 Neville is remembered for his commitment to the shearing industry and agriculture, but particularly, as the driving force behind the formation and development of the Western Australian Shearing Contractors Association (now the WA Shearing Industry Association Inc). 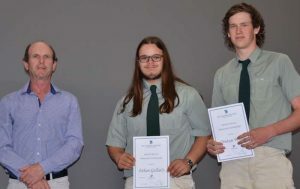 Eligibility is determined by each College, to be awarded to a deserving year 11 or Year 12 student who has shown outstanding aptitude and ability in Shearing or Wool Handling and is interested in a pursuing a career in sheep and wool industry. 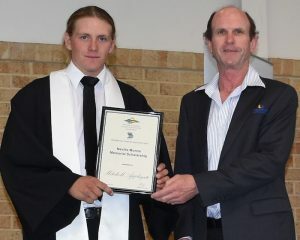 We wish all our Neville Munns Scholarship Award recipients the very best for their next steps in the industry.